Tony Lossano, etc. 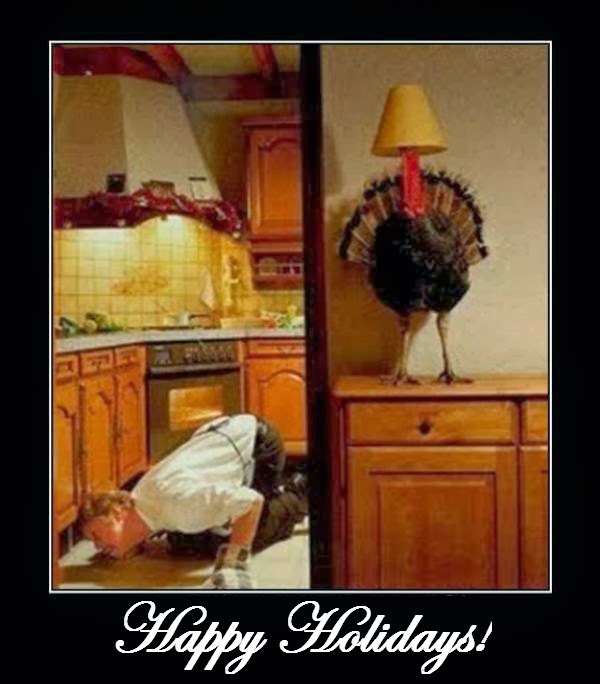 : War On Thanksgiving! Happy Thanksgiving everyone! Is it too early to wish this? I am not sure if this somehow interferes with that "Happy Holiday" season, which seems to be getting people all upset. 'Tis the season to be petty, and belittle others who may have different beliefs that your own! Like, how do the Indians feel about Thanksgiving? Or even better, how does the Naive Americans feel about our little celebrated feast? I am friends with several people of Indian descent, and I do not have an urge to get together with them for dinner, followed by kicking them out of their condo and proclaiming it to be now my home. Maybe, I would feel this way if I had some Native Americans as friends. Isn't this feast, like celebrating the time that the Caucasians gave free boat rides to this country from Africa? Tell me, how is this any different? Come on and get into the holiday season! Don't get me wrong, I think that we should still celebrate Thanksgiving, but tradition or not, we should change the meaning to "being thankful for what we have," to also include to "being thankful that we no longer invade foreign lands." Oh, never-mind that! 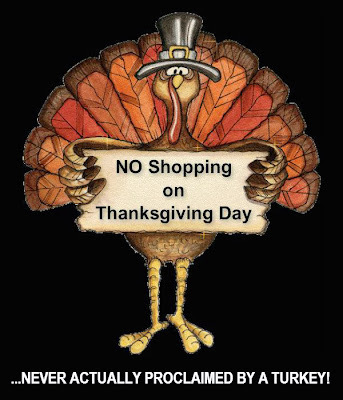 For some reason, people are upset that a bunch of stores are going to be open on Thanksgiving. Shop if you want to and do not shop if you don't want to. Companies will try to find ways to make a profit. Without a profit, they won't be able to employ their workers. For example, this looks like the year that Toys R Us will have to finally let Geoffrey go. What turkey would rather you eat it for dinner, rather than go shopping??? Amy is brilliant. Extending Christmas into January, would solve everything! Except fiscal year-ends. So that kills that idea. More on the threat on a beloved holiday; Is It Too Early For A Christmas In July Sale?